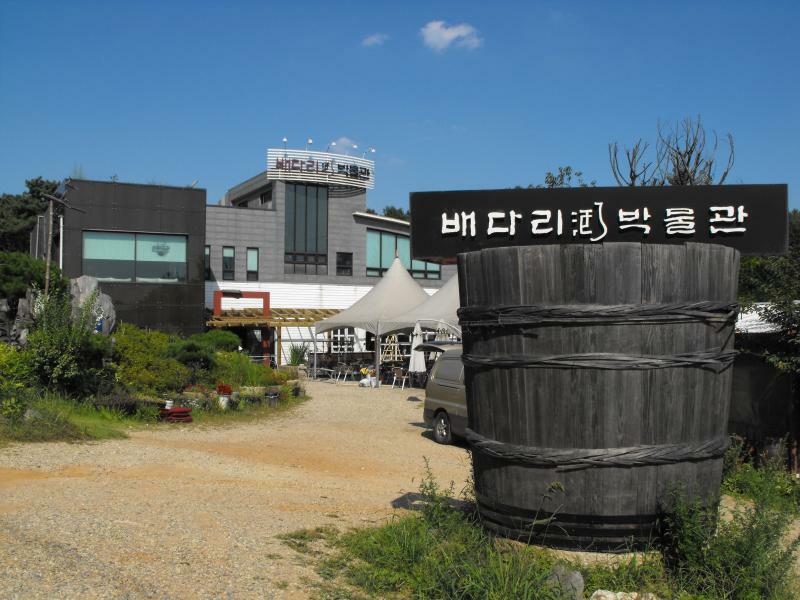 It’s that time of year when we start seeing some excellent makgeolli festivals pop up for us to taste at and partake in. It can be hard to know exactly when these things emerge until it’s too late, so here is a wrap up of what we know is going on. We have our ears to the ground and we will be updating here when we get any new information about makgeolli events coming up. EDIT 10:55AM 25 November 2009: HT to Acorn in a Dog's Food for pointing out an incorrect history lesson - I've removed the offending sentence.